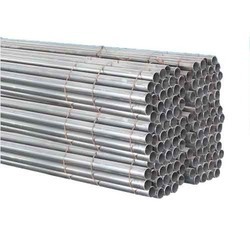 Owing to the persistent efforts and hard work of our diligent professionals, we have been able to provide an optimum quality range of GI Round Pipe. Our sound reputation as established suppliers and traders of large array of Compressed Air Fittings has enabled us to present Pipes to our patrons. 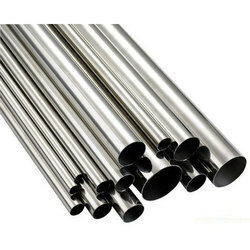 These are made by using cutting edge technologies from the finest grades of metal alloys. These are highly reckoned for remarkable flow characteristics and ease of installation.